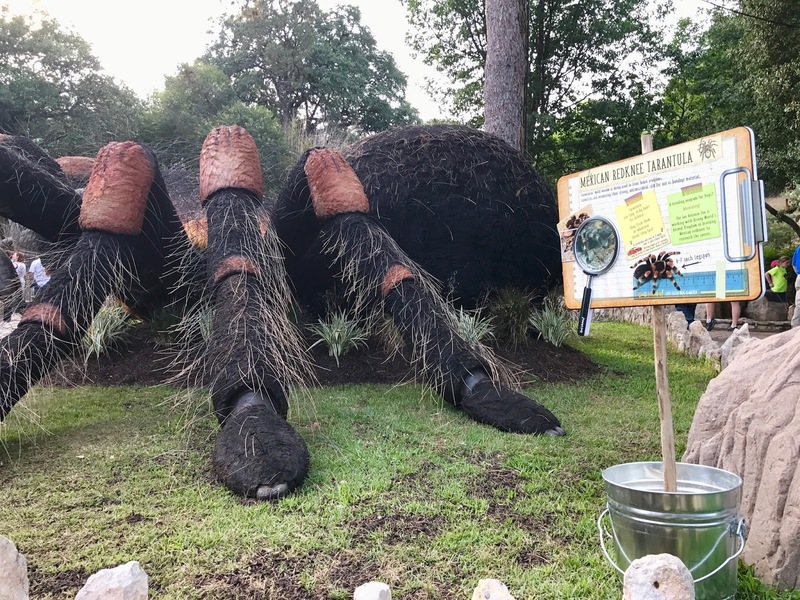 Bug Mania! 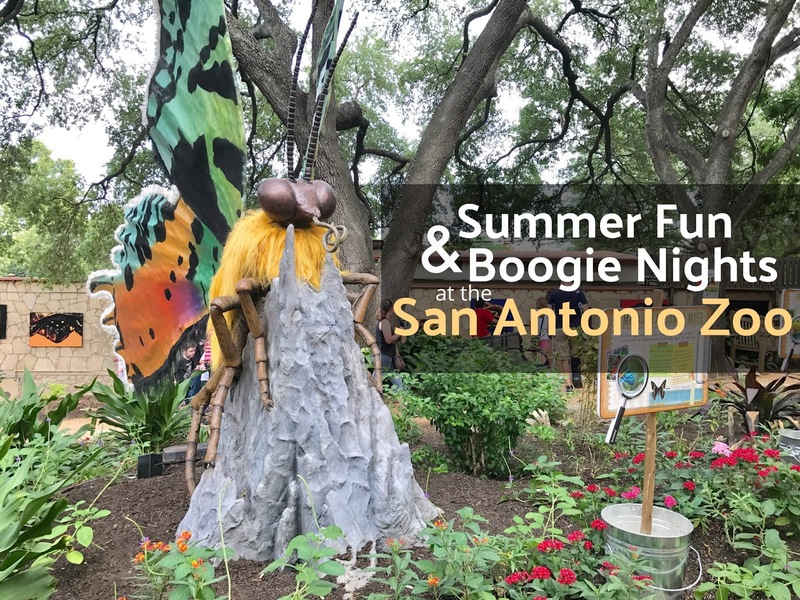 and so much more at the San Antonio Zoo this Summer! 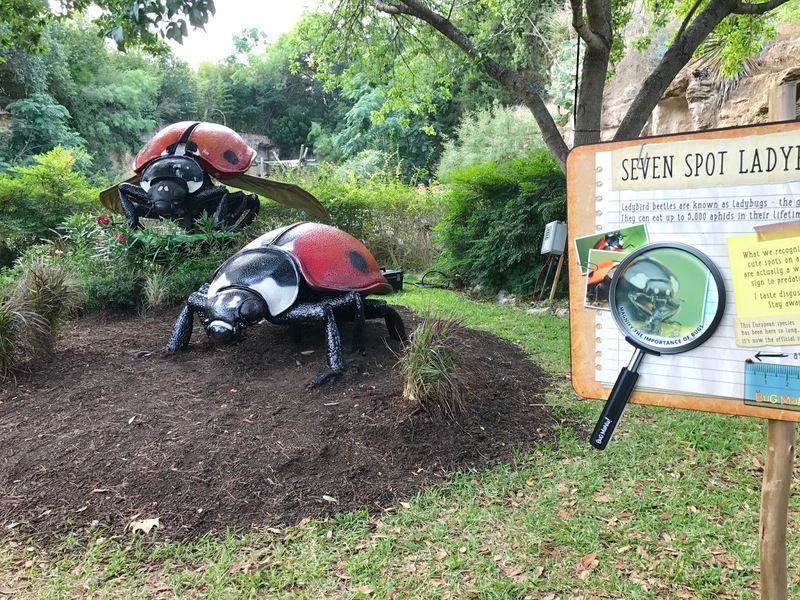 As a member of the San Antonio Zoo’s Zoo Troop Ambassador Program, we receive an annual membership and access to special events throughout the year. As always, opinions and photos are all my own. There is so much happening at the San Antonio Zoo! 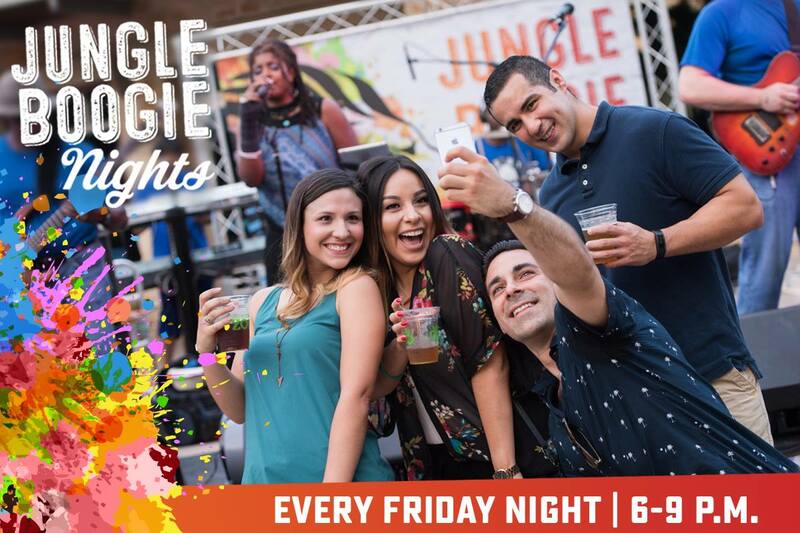 From big bugs, music in the evenings and new BFF days, it is the perfect time to get your annual passes. If you haven't been in a while, there is a lot to catch up on. In the last couple years, the Zoo has added events like Zoo Lights during the holidays, new attractions like the giraffe feeding experience in The Savanna and the new lion habitat, Big Cat Valley. Along with that are changes to the membership plans with great member benefits like special member previews, BFF days and Jungle Boogie evenings! Last month, we attended the special members preview of the big bugs at Bug Mania! that included hands on exhibits, music and extended evening hours at the zoo! Bug Mania! includes 12 huge replicas of bugs will be scattered throughout the entire zoo from Memorial Day weekend through Labor Day weekend, inspiring guests to appreciate the roles these little creatures play in a diverse animal world. We missed 2 during our first attempt, but we'll be back to catch them all!